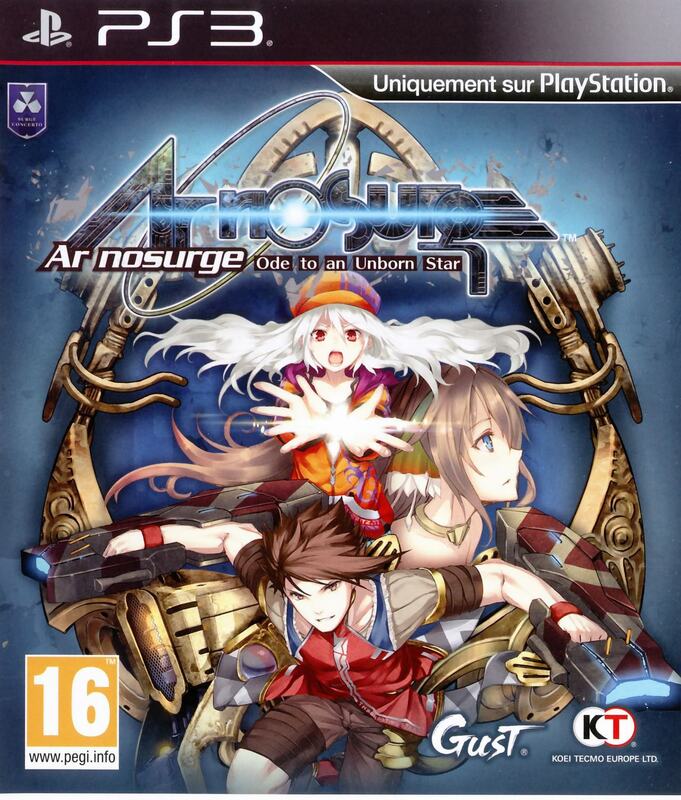 Description Ar nosurge: Ode to an Unborn Star is an RPG on PS3. Combining fantasy and science fiction, the title takes the player into a world where some beings are endowed with the magic of singing. It is in this context that two duos will fight to counter the invasion of a race known as Sharl. The synthesis of objects and the strengthening of the links between the characters are also at the heart of the game.